One of the most unique dive experiences here in Iceland is snorkeling in Silfra, a fissure between the Eurasian and North American plates in Þingvellir national park. 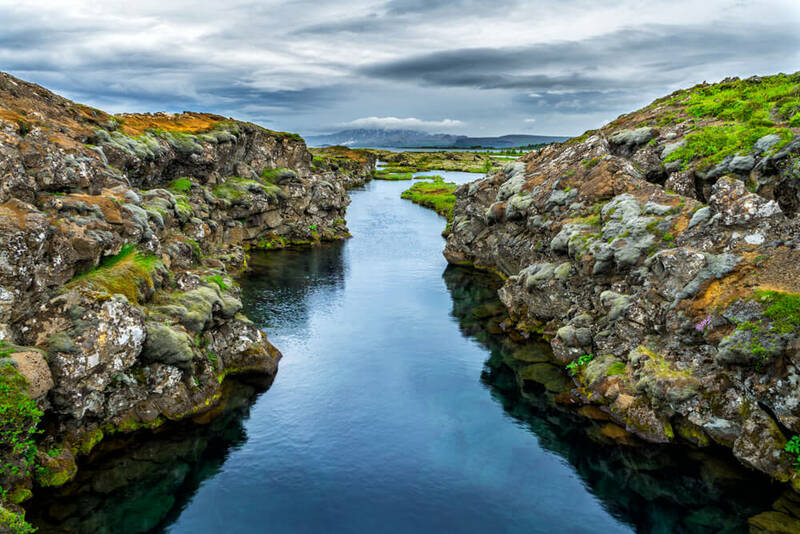 The glacial meltwater is filtered through subterranean lava rock for up to 100 years before it reaches Silfra, meaning the resulting dive water is some of the clearest, most pristine water on Earth with visibility of over 100 meters. The Icelandic horse has been bred in isolation since the island’s settlement over 1000 years ago, making it a truly unique animal. 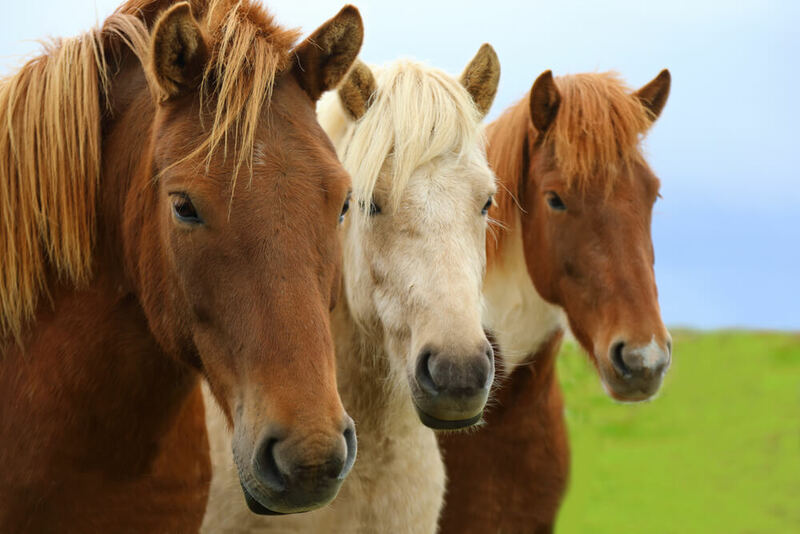 The Icelandic horse is known for its gentle temperament, eagerness to connect with its rider and impressive power. The breed is also remarkable for its fifth gait, known as the tölt, where the horse drops its center of gravity to glide over uneven terrain like lava fields. These wonderful animals are a truly remarkable way to get in touch with Icelandic nature. 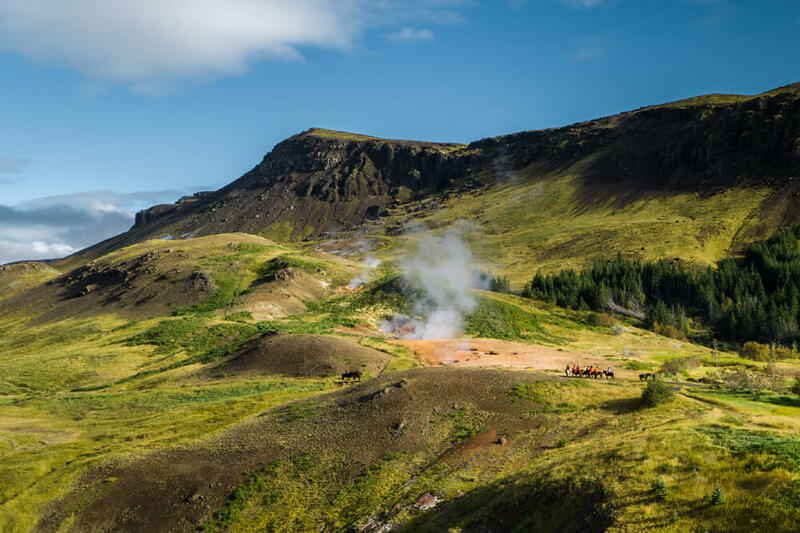 A quintessentially Icelandic experience is trekking across the landscape in one of these monsters. 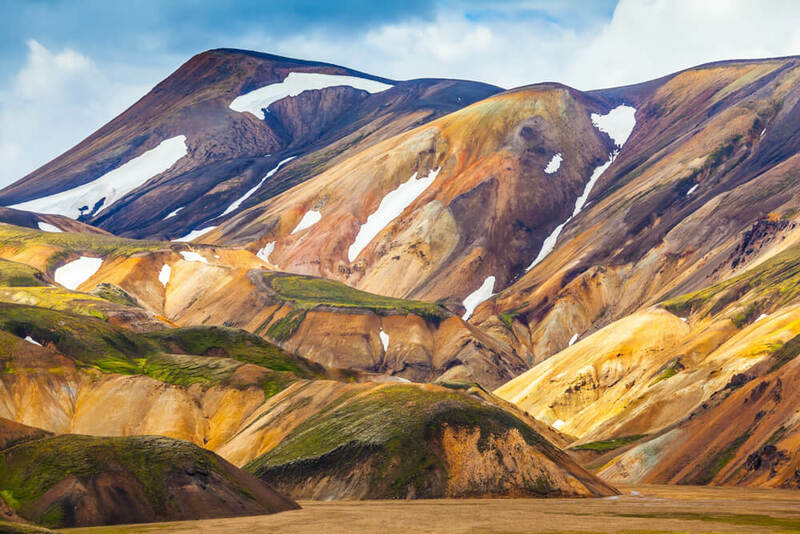 They’re necessarily equipped for exploring destinations in the highlands like the Landmannalaugar area and many of the glaciers. The area around Frost & Fire a popular destination for hikers and walkers of all ability. Many people choose to venture out on their own with a map, but we can also arrange for guided trips for travelers interested in a more organized experience. Mountain biking is a favorite pastime of the locals and for good reason. The trails and slopes are ideal for short and long rides with a range of difficulty for every type of rider. 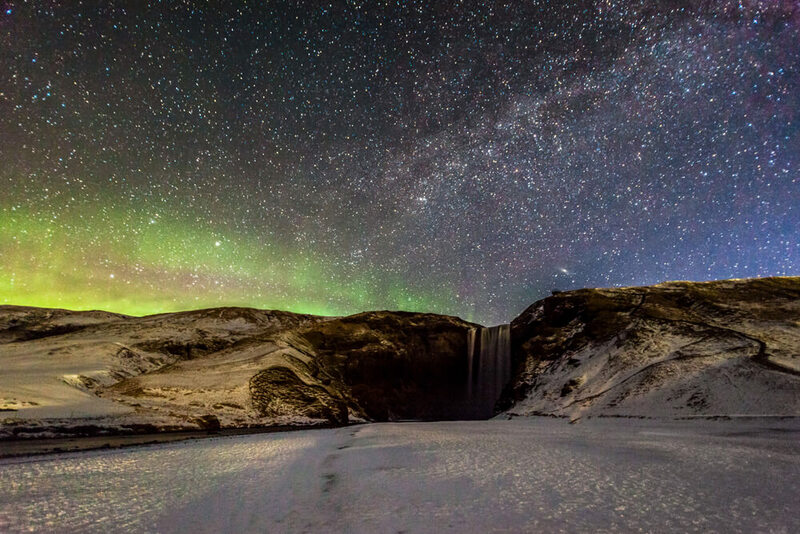 Nighttime in Iceland is a delight no matter the season. In the summer, nightly tours allow visitors to explore the landscape under the eerie light of of the midnight sun. And in the winter, there is nothing more thrilling than heading out on a Northern Lights safari in hopes of catching a glimpse of nature’s most dazzling show. 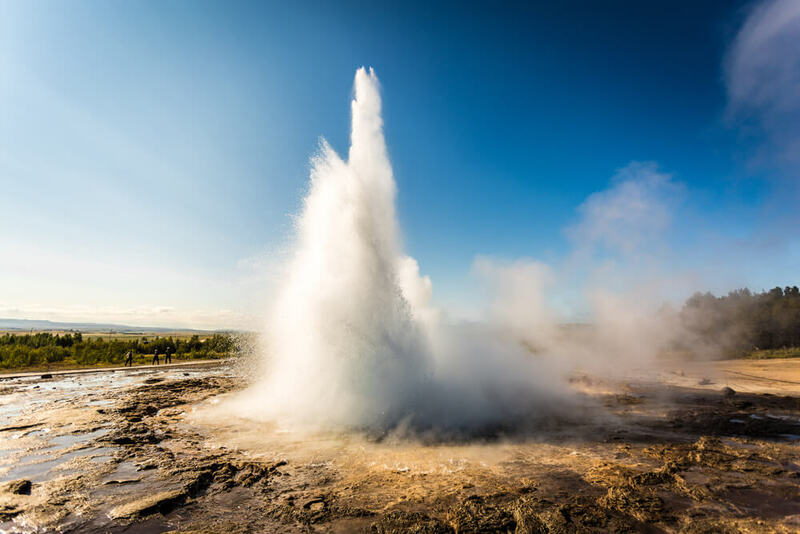 Whether you’re interested in a private tour in a super jeep, a group bus tour or a self-drive adventure, we offer a number of itineraries for all the major attractions in South Iceland, including the Golden Circle, Þingvellir national park, Skálholt church, Eyjafjallajökull volcano and much more. 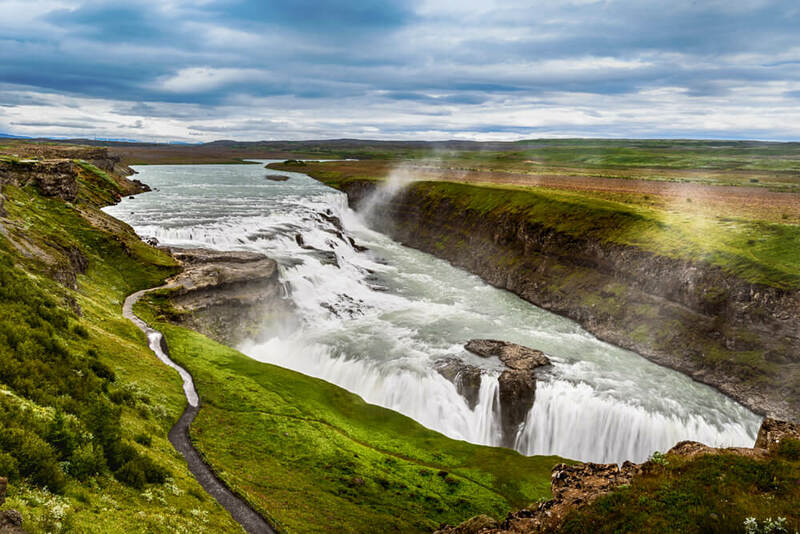 For the thrill-seekers out there, you’re sure to get your heart racing with an exhilarating trip down the Hvítá River. And if you manage to look up from the harrowing task at hand, you’ll be rewarded with some of the country’s most majestic scenery alongside the river.